App release follows world premiere of The Enemy VR installation in Paris and coincides with installation’s North American premiere at MIT Museum in Boston. Starting today, The Enemy, the virtual-reality (VR) experience by internationally renowned photojournalist Karim Ben Khelifa, is available worldwide in French and English as an augmented-reality (AR) app on the App Store and Google Play, where it can be downloaded for free. 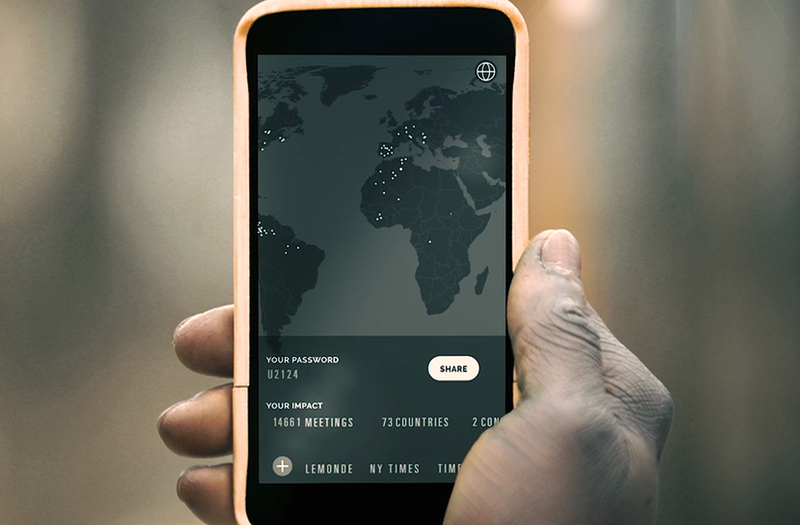 Developed by the Montreal-based digital creation studio studio Dpt. and the National Film Board of Canada, it has a running time of approximately 50 minutes and uses ARKit for iPhone and iPad (and soon, ARCore features for Android), offering a totally new level of augmented reality that allows interaction with the real world like never before. The Enemy comprises two components: the AR app and the multiuser VR museum installation, which will have its Canadian premiere in winter 2018. This international documentary co-production uses unprecedented, powerful encounters with real combatants from opposing camps to show that both sides are, in fact, more alike than different. The experience may be virtual, but the effect of the encounter is very real. The Enemy captures the lives, dreams and hopes of these combatants from opposing camps as accurately as possible—revealing striking similarities between the lives of fighters on opposite sides of each conflict. 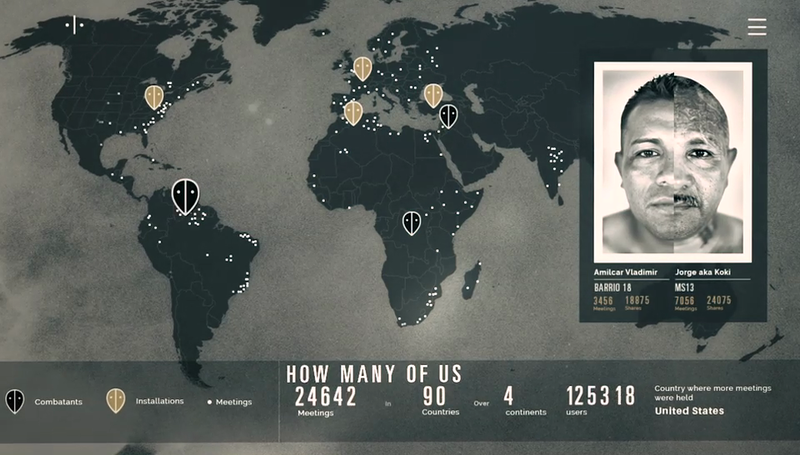 The AR experience allows the public to meet six real combatants from three of the world’s longest-running conflicts. This incredible AR experiences makes users feel as if they were in the very same room as the combatants; as soon as they launch the app, participants are thrust into an immersive video that unfolds around them in 360 degrees. They find themselves mere steps away from the combatants as they speak with the director. His voice alone guides the conversation. Employing a strategy that’s designed to promote peaceful resolution by connecting with audiences worldwide, The Enemy lays the groundwork for the future of documentary filmmaking and photography. Each combatant offers their personal perspectives on war, in their own words, discussing their motivation for fighting, their struggle, the prospect of freedom, and the future.